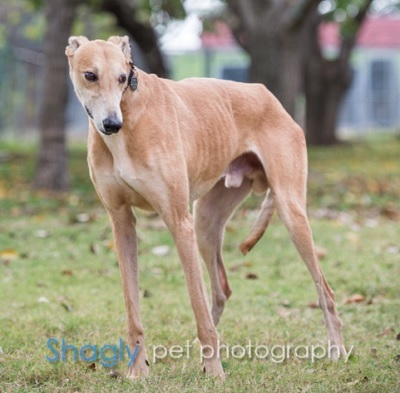 Frank is a 5 year old red fawn male born in 2012. He was part of the population from the blood bank facility located in Cherokee, TX that closed in November 2017. 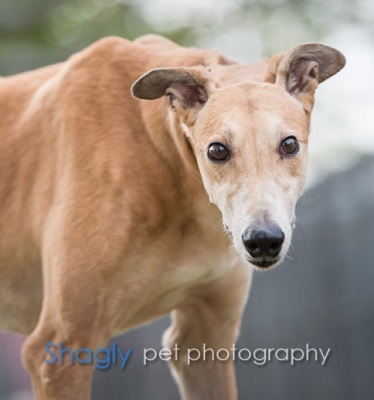 Frank has been treated for a positive titer to Ehrlichia Canis and is ready to find his forever home! Frank is small animal or cat tolerant.